This home is tucked away between 7th and 8th street in the desirable Brooklyn Arts District of Wilmington. 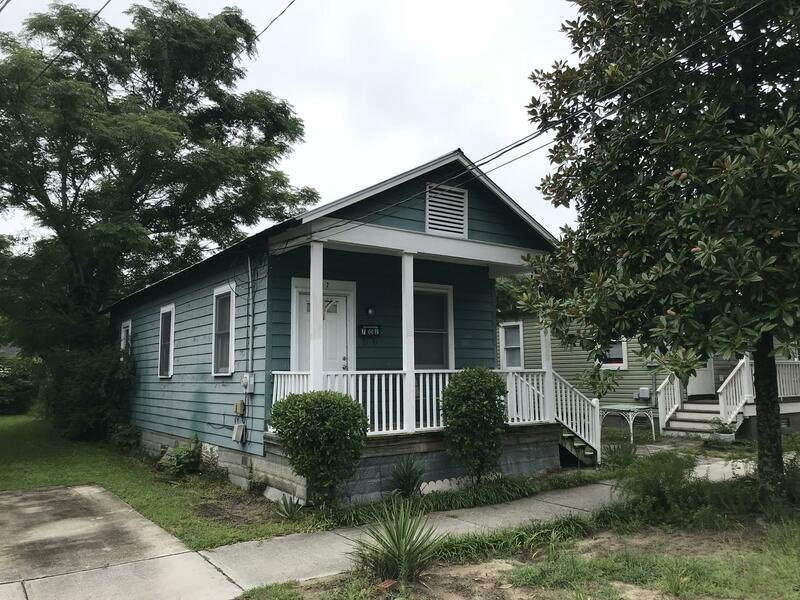 Located just minutes away from PPD and within walking distance of Downtown Wilmington, the river front, and countless places to dine or shop. Property is being sold as-is.